Growing up my mum often had a few slices of green goodness on the side of her dinner plate which I curiously admired from afar. Although I was a child who loved all fruits and vegetables, thanks to the prodding of my older brother Bruce, I was a bit weary of the suspicious looking creamy green accompaniment to my mother’s meals. 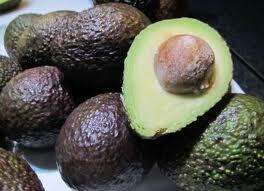 It was not until my adult years that I began my love affair with the avocado. Still a bit skeptical about its benefits due to my ‘low fat‘ brain fog in the 90’s, I began to explore nutrition but hesitated to make avocados a regular part of my own diet due to the overwhelming panic that fat would make me fat. In this ‘fear the fat‘ phase of my life eating an avocado on the regular seemed like a crime against my self imposed dietary restrictions. Once the fog lifted, probably when I started eating good fats again and got my brain cells back, I was able to understand the full potential of nature’s healthy fats and how important they are in our diets. Fats in general have gotten a bad wrap and for good reason with all the highly processed junk out there but the mistake we have made is to bundle all fats into this category. Yes, we want to avoid refined and genetically modified oils and fats contained in processed products but our body needs healthy fats in order to function optimally. Fats are used in the body for cellular structure, producing hormones, insulation, and providing us with emergency reserves of energy. We now know that all fats are not created equal and healthy fats should come from mother nature’s garden, preferably in their unadulterated whole food form. Raw nuts and seeds, wild caught fish, coconut, and of course avocados are great choices and should be included in a well balanced diet in order to maintain optimal health. If you keep your portions reasonable and maintain a clean diet in all the other food group categories fats can actually help to balance your metabolism, fear fat no more just eat the good stuff! So on to my love affair with the avocado. Many nutritional virtues have been bestowed upon this delicious green fruit. Besides being a great source of healthy fats, including a high concentration of the prized omega 3 fatty acids, avocados contain a number of anti-inflammatory compounds called phytosterols and polyhydroxylated fatty alcohols (PFA’s). These compounds work to regulate inflammation in the body which can have beneficial effects on everything from our cardiovascular system to inflammatory skin conditions such as eczema and psoriasis. Avocados also get a leading position on my superfood roster for their ability to regulate blood sugar due to a high fiber and low carbohydrate content, which gives them a starring role in my diabetes protocols. 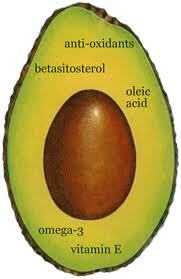 Containing high levels of antioxidants, especially carotenoids, is another reason to give the avocado praise. This mighty fruit will help protect you against free radical damage, which is responsible for the deterioration of cells, the aging process, and a contributing factor to many types of cancer. Avocados are also high in oleic acid which is needed for the optimal absorption of these carotenoids making them much more available to the body, funny how mother nature creates elaborate synergistic combinations in simple guise. Besides the nutritional accolades avocados are just plain delicious and extremely versatile, you might be surprised by the hidden culinary attributes of your average avocado. 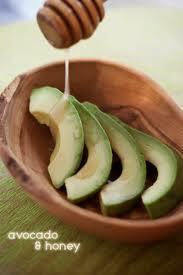 We are all well versed in the traditional uses of avocados…. add to a salad yum! 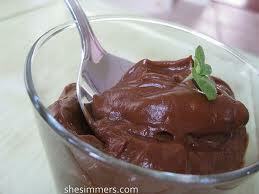 make chocolate avocado pudding…say what? Add all ingredients to a food processor fitted with an ‘S’ blade or a Vitamix and blend until smooth. Refrigerate for 1 hour for a chilled version. 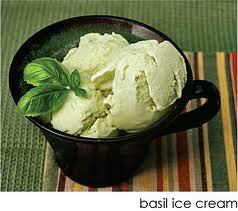 maybe a little avocado dairy free ice ‘creem’ on a hot summer night…are you serious? Add all ingredients to a food processor fitted with an ‘S’ blade or Vitamix and process until smooth. Enjoy as a soft serve ice ‘creem’ or freeze for 1 hour for a firmer texture. I have tried these two recipes with even the most discerning avocado skeptics and it fools them every time! Even kids who squirm at the thought of eating a squishy green avocado gobble these up none the wiser. 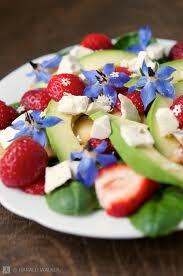 These recipes are super simple and will inspire your own romance with the amazing avocado! 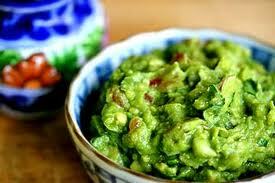 What is your favorite way to use avocados? I would love to share your recipes! 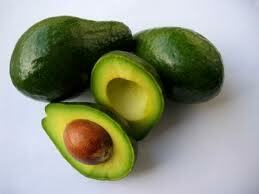 wishing a you a fresh, nutritious, and delicious day full of avocado goodness!